Not too long ago, hashtags were first created as a tool to organize the—very much annoying—massive amount of content working its way through Twitter. Since those days, they’ve come to evolve into something much more than that. Today, hashtags are a very effective way for brands to connect with people—a.k.a. consumers—, sparkle conversations, and to promote their products to massive amounts of new users. Hashtag campaigns come in all shapes and sizes. 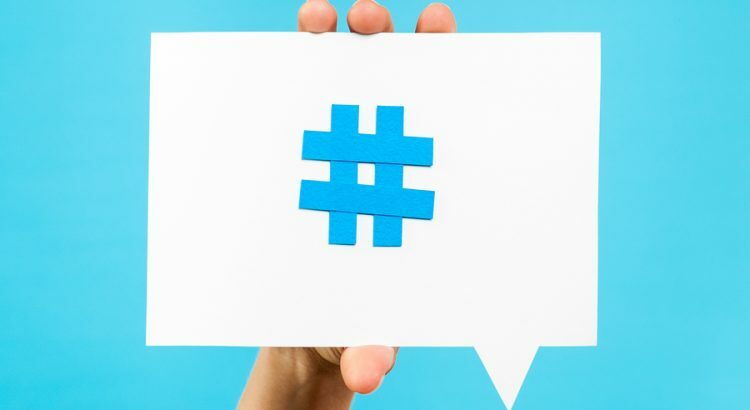 From corny to insightful, or funny to emotionally moving, hashtag campaigns are a very effective way for companies to engage with their audience. The unique way in which social networks favor this so-called engagement, makes creativity—rather than $$$ —the main resource when coming up with a unique and successful hashtag campaign. The following campaigns—many of them by BIG brands—are the result of looking out for creative ways to interact with people and rely on fans to achieve different goals such as brand awareness, new fans, free press, and—the most appealing of course—increases in sales. So, without further do, we present to you some of the best examples of recent year campaigns that will boost your imagination and inspire you to come up with your own hashtag campaign! After Red Bull’s team run into a photo by a photographer holding a Red Bull can above a branded Mini Cooper, they turned it into a campaign. They created the #PutACanOnIt hashtag, and the trend exploded as people around the world began creating their own images with Red Bull cans placed in unique positions. Red Bull’s campaign encouraged consumers to express their creativity and engage with the brand by showcasing the cans in their everyday lives. 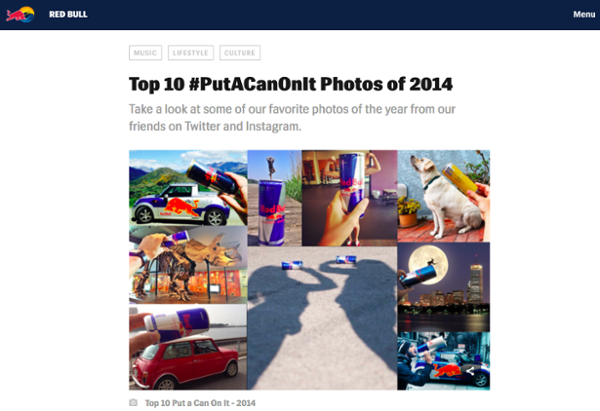 The #PutACanOnIt campaign was so successful that on 2015, it earned them a prestigious “Best Use of A Hashtag” Shorty Award, demonstrating the success and popularity of organic campaigns and user generated content. It all started when the luxury car company saw that some dreamer Twitter user had sent out a Tweet with the hashtag #WantAnR8 to explain why he wanted an Audi R8. Audi sized the opportunity and decided to use the hashtag to drive—get it? Because it is a car! Lol —and promote their brand. After actually delivering one of the luxurious cars to the originator of the #WantAnR8 hashtag, Audi created a contest for a chance to be one of the five lucky fans to win a R8 for a day. All users had to do was create and share a post on Tweeter using the hashtag. 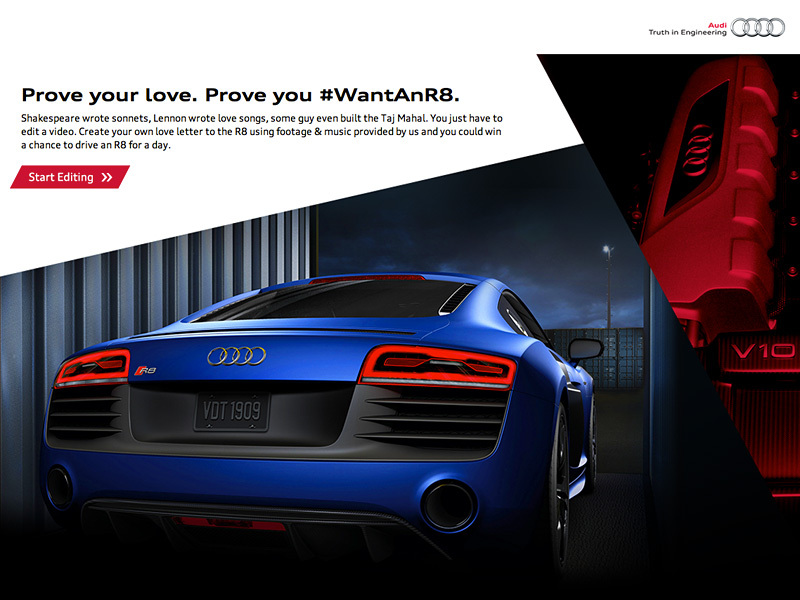 #WantAnR8 received such an unprecedented response from fans that even Twitter called it the most successful campaign ever at the Cannes Lions 2012. In 2014, Calvin Klein outdid itself by putting a spin on their iconic jeans ad from the 1980’s and turned it into a hashtag campaign. The #MyCalvins hashtag called upon social media users to share photos of themselves in their Calvins. One would think people would be a little self-conscious about taking pictures of themselves in their underwear and publishing them in a public space—unless, you know, you are young and physically attractive—. But we were all proofed wrong, with an overwhelming response of over 400,000 uses of the hashtag only on Instagram, demonstrating that Calvin Klein really does know their audience. This list would not be completed without mentioning the king of marketing, Coca Cola. They’ve always excelled at making its brand likeable with a history of savvy marketing. And this campaign is no different. Coca Cola’s hashtag campaign started with their redesigned bottle and can name labels—which basically begged to be posted on social media—. When Coke fans found bottles and cans with their names and the names of their friends printed on them, the idea was sold. The #ShareACoke hashtag inspired hundreds of thousands of social posts showcasing pictures of the brand’s cans. Taking the campaign a step further, Coca-Cola started a contest where submitting a bottle or can with the name Ryan on it could win you a chance to #ShareACoke with Ryan Seacrest—O-M-G! —The campaign even lead to the first-ever pain brand emoji: two Coke bottles clinking. Each time someone used the hashtag on Twitter, the emoji was automatically generated. Hashtags play a crucial role on social media when used correctly. Successful brands now how to leverage hashtags into campaigns to generate content, click with their audience, and drive interest in the brand. Hashtag campaigns invite consumers to interact with the brand, broadening their audience and generating original and creative user content. The best social media marketing campaign boost sales and promote the brand through creativity and a clear knowledge of the brand audience. Sounds appealing? Come up with your very own hashtag and use Hashslider to boost your campaign!